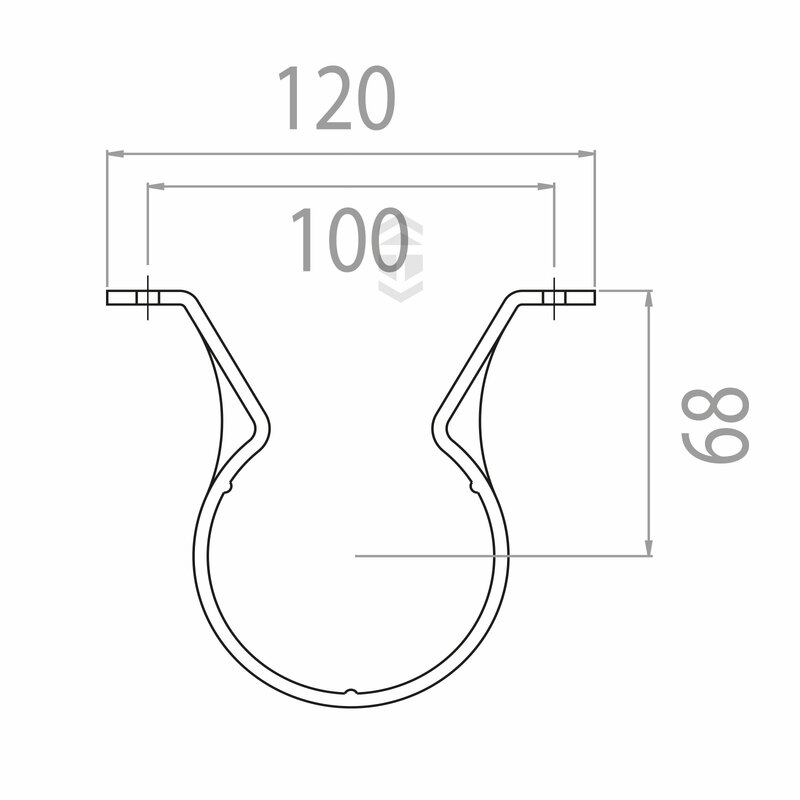 Product information "Marshall Tufflex RWC1WH Round Downpipe Pipe Clip"
Clip for offset fixing of 68mm half round uPVC plastic downpipe to house wall. Manufactured by Marshall Tufflex for residential and small commercial properties. 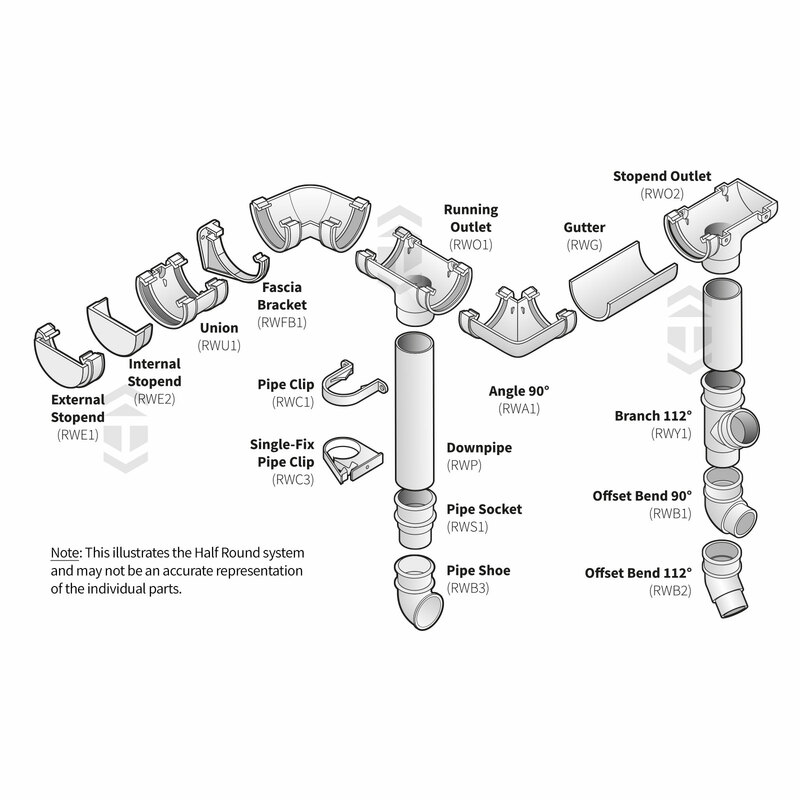 Round downpipe and components give greater flexibility with direction that bends take, so can be a good choice for getting round obstructions.Strong uPVC that is guaranteed for durability and colour-fastness. 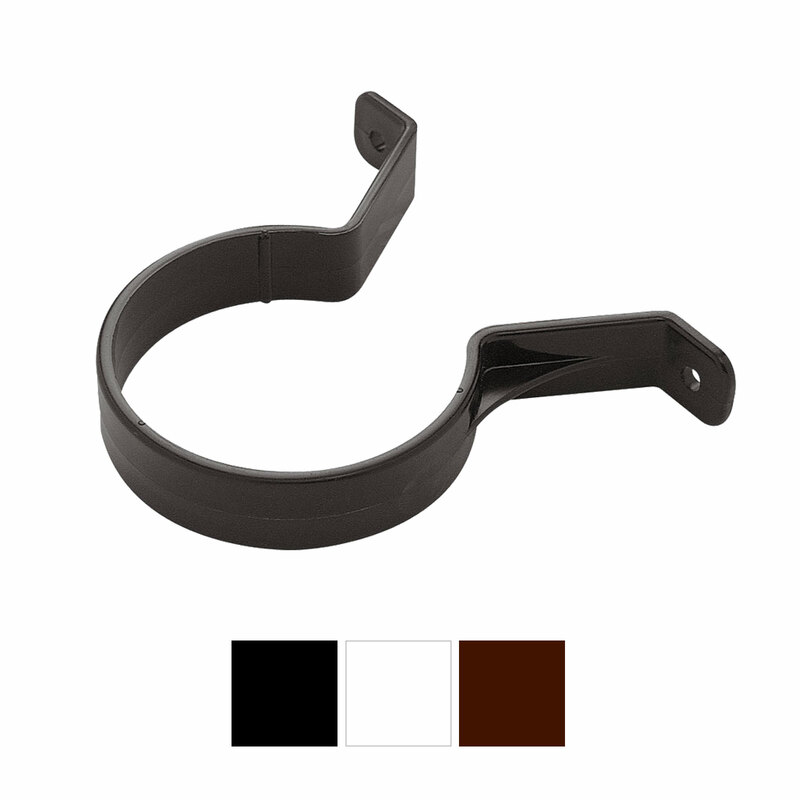 Looks great with the 114mm wide and 51mm deep half round rainwater gutter, which is available in 2m and 4m lengths, with a host of brackets, adapters and accessories to complete the job. 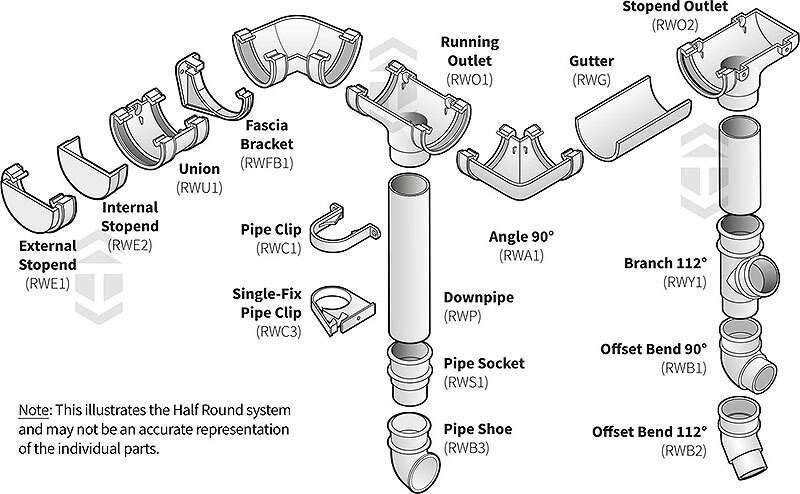 Related links to "Marshall Tufflex RWC1WH Round Downpipe Pipe Clip"
Customer review for "Marshall Tufflex RWC1WH Round Downpipe Pipe Clip"